First of all you have to be either in England, Scotland or Wales, sorry Northern Ireland! 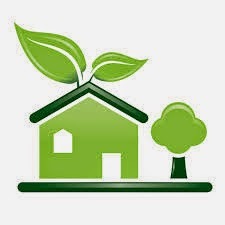 Biomass and biogas heat generation must also use eligible sources of fuel. The tariff paid depends on what type of energy is used and the size of the system. 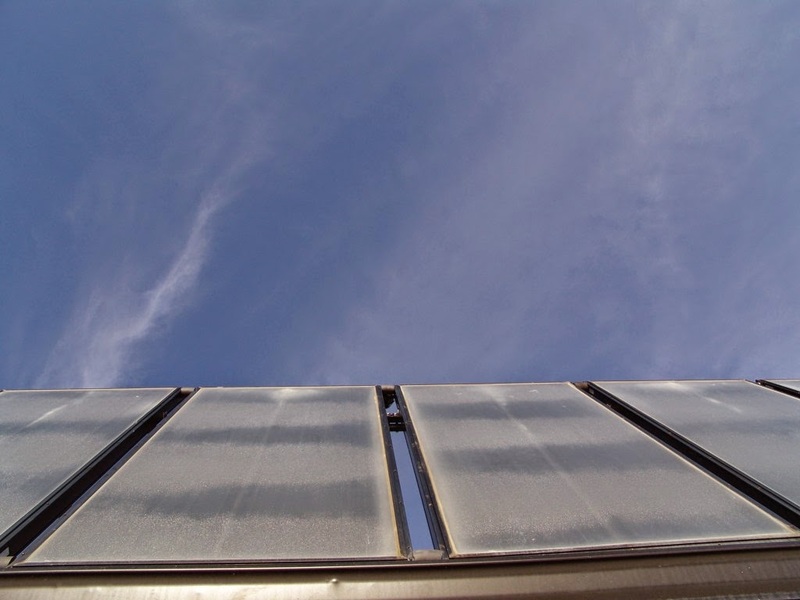 For example solar and biogas heating are only eligible for installations below 200kW. This differs to the Feed-In Tariffs where a 5MW ceiling has been applied for all renewable technologies. Even then they might not be able to receive tariffs immediately. 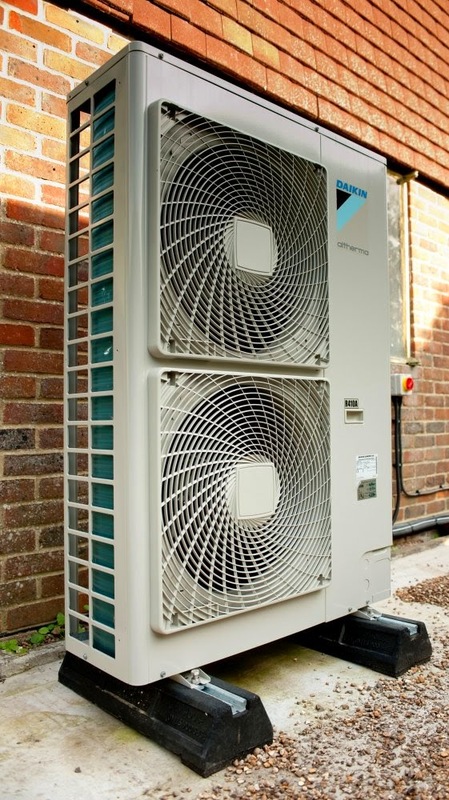 Only new equipment is eligible for RHI; converted installations aren’t. However new systems replacing existing renewable technologies will do just fine. Each eligible installation has to be registered by the energy regulator Ofgem. There are some specific requirements you must meet. Such as, systems below 45kW capacity must comply with the Microgeneration Certification Scheme. 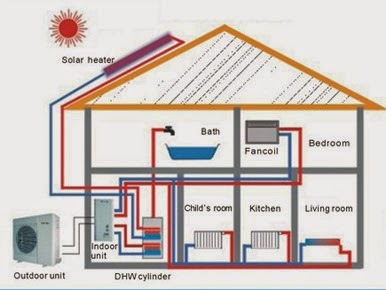 The heat cannot be wasted and must be used for a prescribed purpose; space, water or process heating (not for electricity production, for example). There are criteria about how this output should be measured. The installations will have to be maintained and may be inspected periodically. 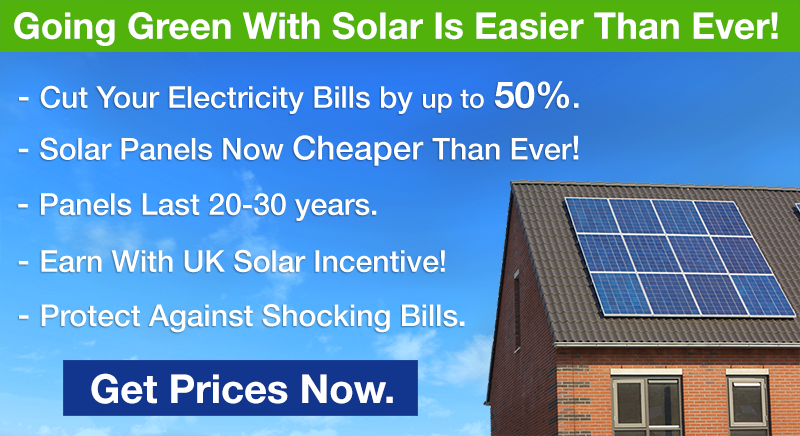 The owner of the renewable heat installation is the beneficiary of the tariffs. 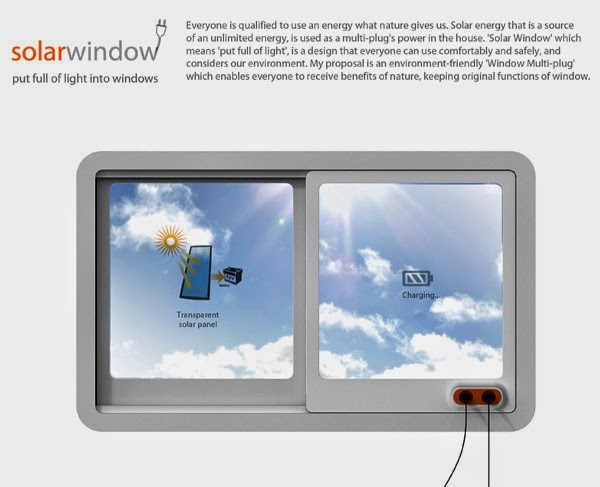 Solar Windows Power Your Home? A house window that doubles as a solar panel could be on the horizon, thanks to recent quantum-dot work. Scientists have demonstrated that superior light-emitting properties of quantum dots can be applied in solar energy by helping more efficiently harvest sunlight. Clever clogs. Quantum dot LSC devices under ultraviolet illumination. A house window that doubles as a solar panel could be on the horizon, thanks to recent quantum-dot work by Los Alamos National Laboratory researchers in collaboration with scientists from University of Milano-Bicocca (UNIMIB), Italy. Their project demonstrates that superior light-emitting properties of quantum dots can be applied in solar energy by helping more efficiently harvest sunlight. “The key accomplishment is the demonstration of large-area luminescent solar concentrators that use a new generation of specially engineered quantum dots,” said lead researcher Victor Klimov of the Centre for Advanced Solar Photophysics (CASP) at Los Alamos. Quantum dots are ultra-small bits of semiconductor matter that can be synthesized with nearly atomic precision via modern methods of colloidal chemistry. Their emission color can be tuned by simply varying their dimensions. Color tunability is combined with high emission efficiencies approaching 100 percent. These properties have recently become the basis of a new technology — quantum dot displays — employed, for example, in the newest generation of the Kindle Fire ™ e-reader. “LSCs are especially attractive because in addition to gains in efficiency, they can enable new interesting concepts such as photovoltaic windows that can transform house facades into large-area energy generation units,” said Sergio Brovelli, who worked at Los Alamos until 2012 and is now a faculty member at UNIMIB. These “Stokes-shift” engineered quantum dots represent cadmium selenide/cadmium sulfide (CdSe/CdS) structures in which light absorption is dominated by an ultra-thick outer shell of CdS, while emission occurs from the inner core of a narrower-gap CdSe. 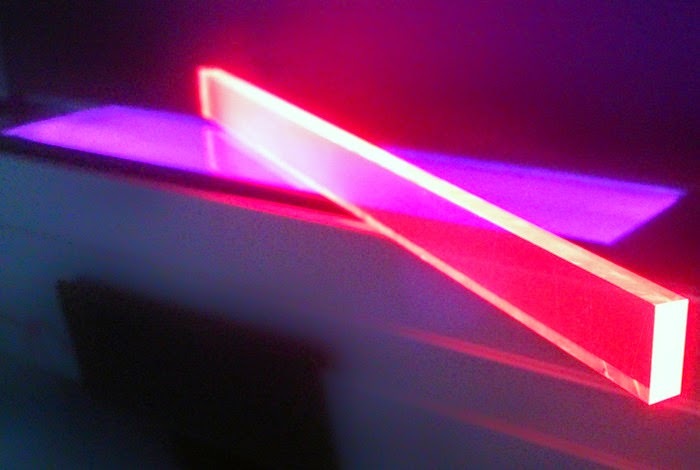 The separation of light-absorption and light-emission functions between the two different parts of the nanostructure results in a large spectral shift of emission with respect to absorption, which greatly reduces losses to re-absorption. To implement this concept, Los Alamos researchers created a series of thick-shell (so-called “giant”) CdSe/CdS quantum dots, which were incorporated by their Italian partners into large slabs (sized in tens of centimeters) of polymethylmethacrylate (PMMA). While being large by quantum dot standards, the active particles are still tiny — only about hundred angstroms across. 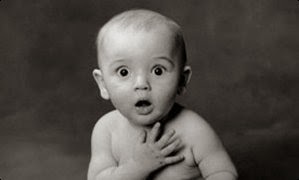 For comparison, a human hair is about 500,000 angstroms wide. “A key to the success of this project was the use of a modified industrial method of cell-casting, we developed at UNIMIB Materials Science Department” said Francesco Meinardi, professor of Physics at UNIMIB. Despite their high transparency, the fabricated structures showed significant enhancement of solar flux with the concentration factor of more than four. These exciting results indicate that “Stokes-shift-engineered” quantum dots represent a promising materials platform. It may enable the creation of solution processable large-area LSCs with independently tunable emission and absorption spectra. Sadly this all still just an idea and won’t be in the mainstream market for a few more years. The idea though is revolutionary. You could plug in your appliances into your WINDOW. Ideal for Kitchen windows, plug in your kettle and make a lovely cuppa powered by the sun, bliss. For more information on the Solar Window click here. Also there are many different companies trying to get their own spin on the Solar Window e.g. New Energy claim they are making a Solar Window that can out perform any commercial Solar Panel by 10 fold. Clearly in the foreseeable future not only will we see Solar Windows hitting the market but a whole range of them specially designed in their own unique ways!